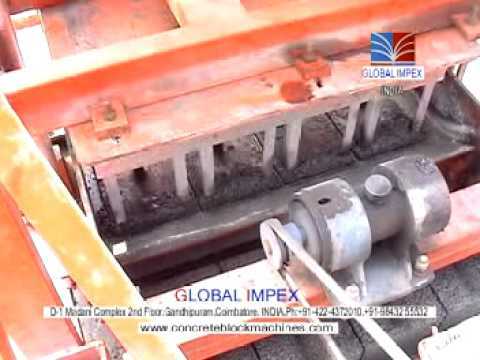 Welcome to Global Impex, Manufacturer and Exporter of Concrete Mixer Machines. 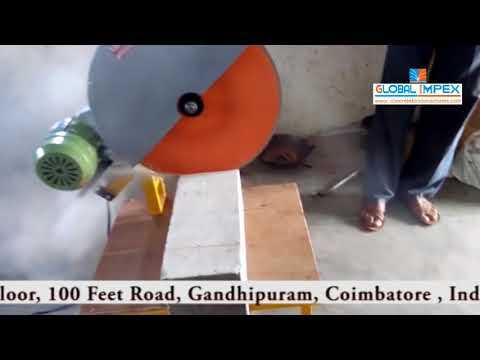 The company was established in 2003 at Coimbatore. We have spread our wings to Canada, US, Australia and other countries. 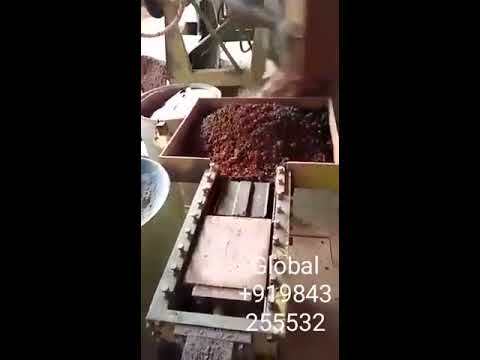 Tamper proof packaging, Market leading prices and Spacious warehousing unit are the reasons behind our success. 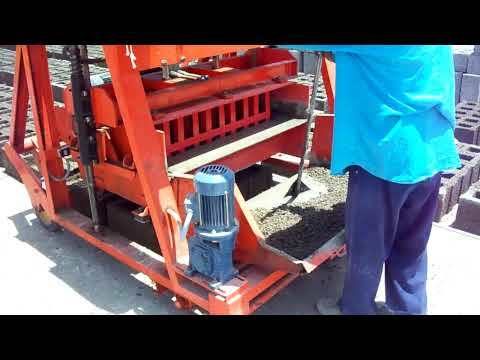 We offer a wide assortment of Movable Block, Paver Block and Earth Compactor Machines. 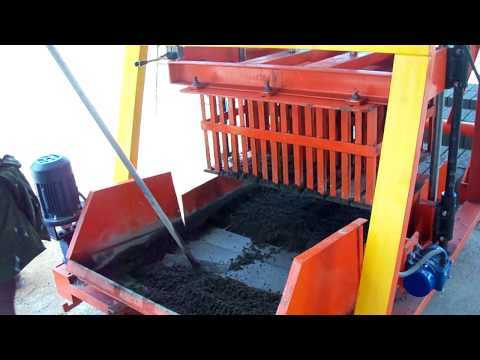 Horizontal Vibrating Sieving, Core Drilling and Fly Ash Machines are superior in performance. 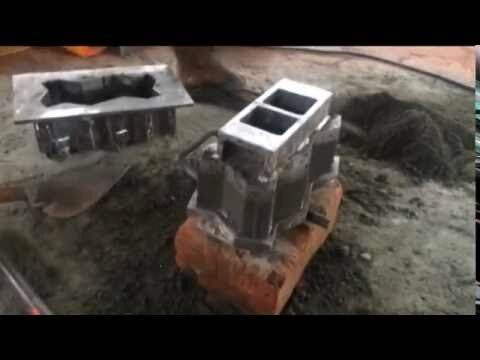 We also provide Brick Machines, Soil Crushers and Cube Moulds that are highly efficient. 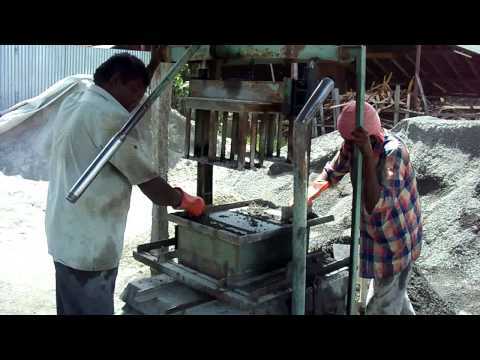 We have gained tremendous expertise in providing Global Pan Mixers, Solid Block Cutters and Concrete Vibrators. 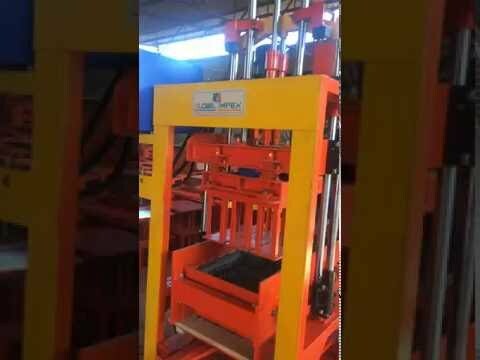 Our organization is highly involved in providing an impeccable range of Screen Vibrators, ASTM Sieves and Concrete Trolleys. 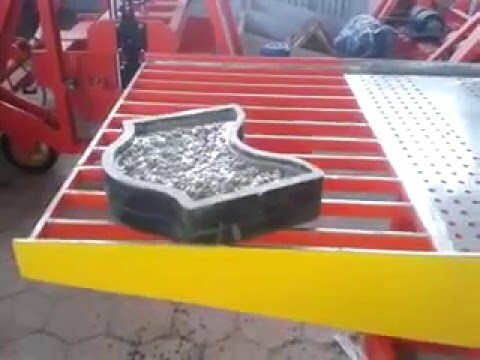 Bulk Handling Conveyors and Block Machines for Construction Works are one of the best in the market. 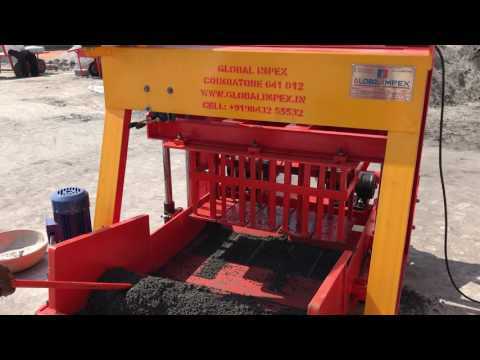 Global Impex was established in the year 2003 is one of the leaders amongst manufacturers and exporters of a comprehensive range of quality Hydraulic Paving Block Making Machines, Mosaic Paver Machines, Vibro Table with High Frequency Vibrators, Solid Block Making Machine, Hydraulic Construction Machines, Concrete Block Making Machine, Manual Movable Block Making Machine, Concrete Mixing Machine, Hydraulic Concrete Mixer Machine, Manual Concrete Block Making Machinery, Movable Concrete Block Making Machinery, Manual Concrete Brick Machine etc.